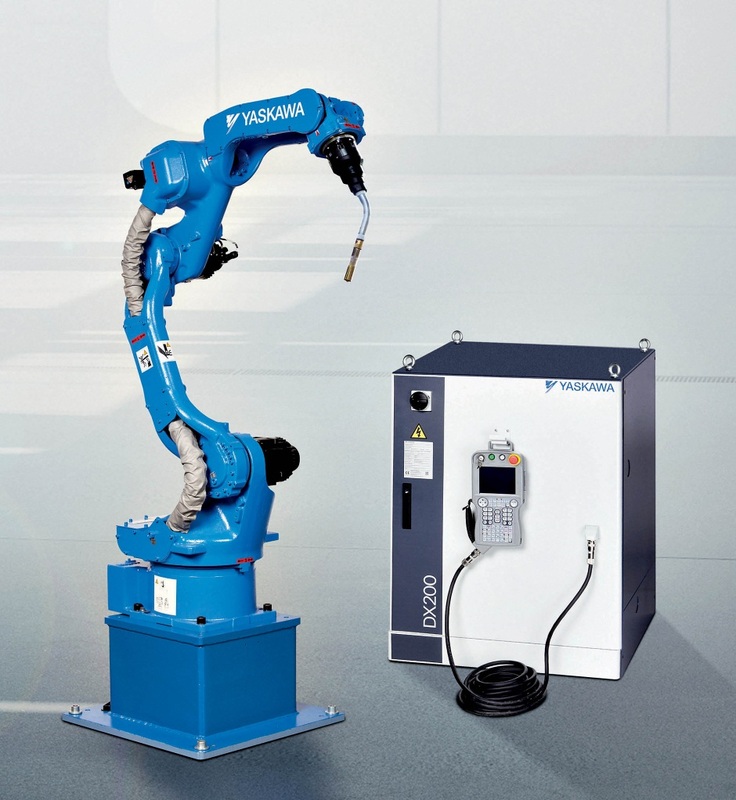 Robot Motoman MA 2010 is a representative of the latest generation robots managed by the DX200 control system. 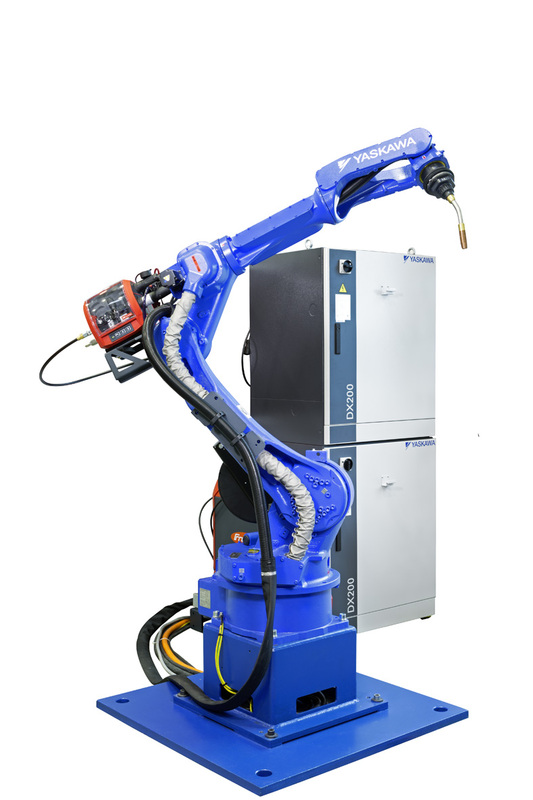 The robot is powered by the latest generation of YASKAWA ELECTRIC Sigma V servomotors, allowing the robot to move faster by 15%. 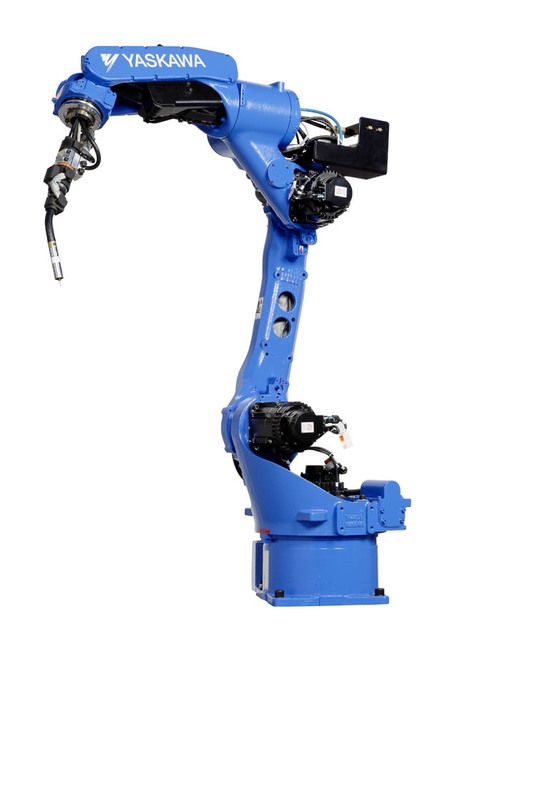 The robot's top shoulder is a "fork" type. The last axis is a hollow wrist type. 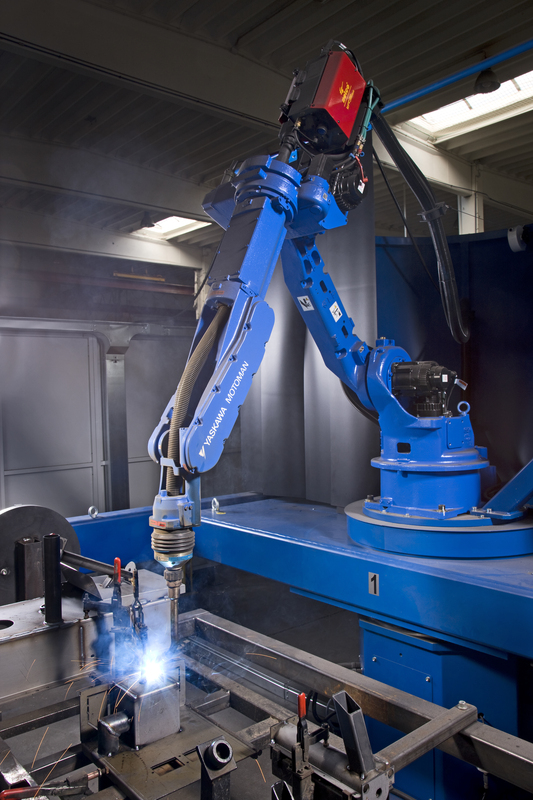 The use of this construction allows integration of the welding cable package into the robot's upper arm. 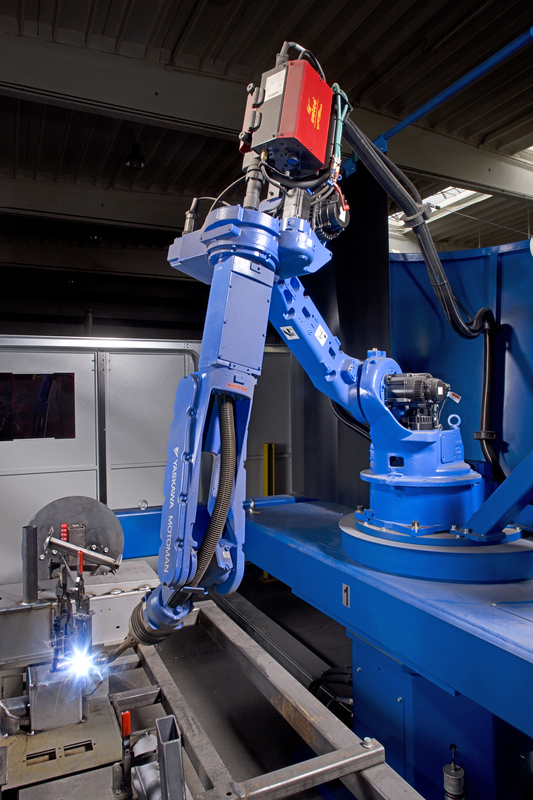 Slim, fast six-axis MA2010 welding robot increases productivity and achieves highest robotic welding performance. Large, 50 mm thru-hole for torch cabling, sensor wires and water cooling. Eliminates cable interference, simplifies programming and reduces cable wear.